Hampton Rovers host West Brunswick at Boss James Reserve Saturday. Hampton Rovers return to Boss James Reserve on Saturday to host West Brunswick in round 13 of the 2018 VAFA season. 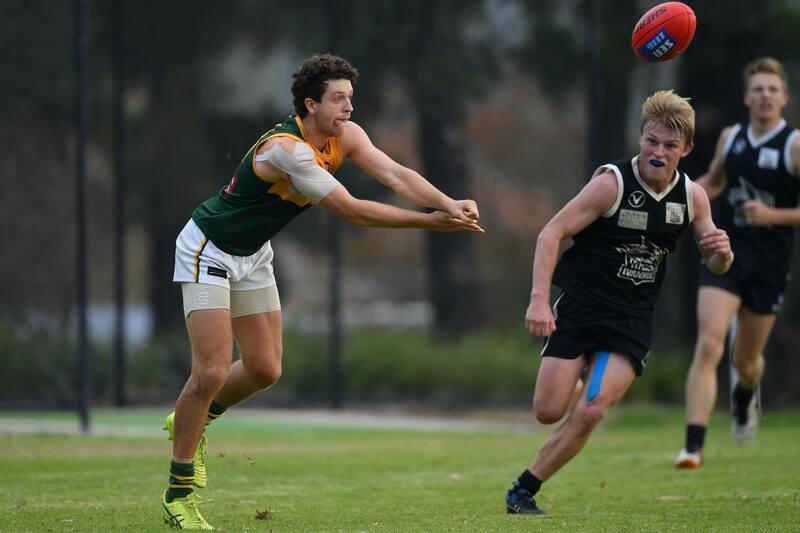 The whole VAFA competition had a bye round last Saturday, meaning both sides will be eager to recommence their campaigns with wins. In Round 5, a red-hot Rovers outfit dismantled the Westies’ by 25 goals at Ransford Oval. This time round, both teams look to unleash largely different sides to those that met earlier in the year due in part to injury, availability and form of their playing lists. The 2nd placed Rovers will look to consolidate their place in the top 4, while West Brunswick is looking to edge itself in. In the Reserves, the Rovers are sitting pretty at the top of the table and aim to continue their strong run of form with a win over the 3rd placed Westies’. Last time the two teams met, Tim Jones and Matt Bright stood out for the Rovers in a 14 point victory. The Reserves commence at 11:40 am, while the Seniors kick off at 2pm. Book your spot now for the Home Game Luncheon. Just $30 per head (or free for members) for main course with drinks at bar prices. From 12 midday at The Wright-Scarlett Pavilion at the Boss. View further details and RSVP here or pre-purchase at the Rovers Shop. You can also contact Gary Nash on 0407 313 054 to confirm your attendance. The Under 19’s look to continue their positive form this weekend and mount a challenge against 1st placed Mazenod. The Rovers are coming off a high scoring, 30 point win against Old Mentonians a fortnight ago and will take it up to the Nodders at 9:20am at Central Reserve. The Senior Ladies are looking for their first win of the season this weekend against a similarly placed Old Carey side. The Rovers Ladies have continually grown in stature throughout the season and are shaping well to challenge Old Carey, who sit only 1 ladder position ahead of them. Kick-off is at 10:30am at Ludstone Street Oval. The Thirds, who are in rampant form, take on a lowly Chadstone side at Jordan Reserve and kick off at 9:20am. A win would see the Rovers hold onto second place on the ladder.